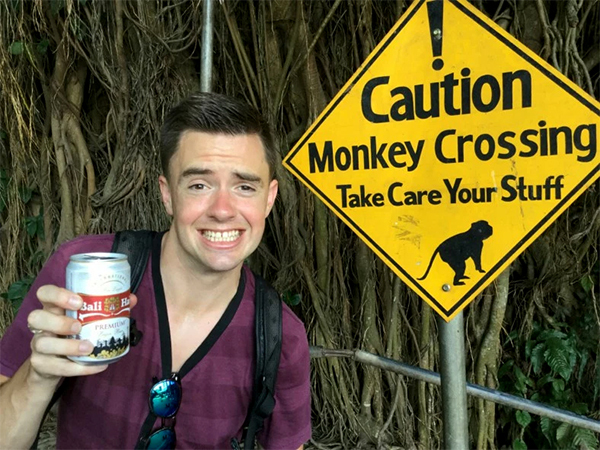 Silly Sir Brewing Co.Bali Hai - Indonesia's Best Beer - Silly Sir Brewing Co. While nothing special, the beer far surpasses Bintang in terms of drinkability. It's a typical adjunct lager with a slight cereal aroma and taste. It's a little sweet overall, but fine. Meh, it's another lager. As we entered the forest, an alpha climbed onto my back swinging from arm to arm in a desperate attempt to score some swigs. 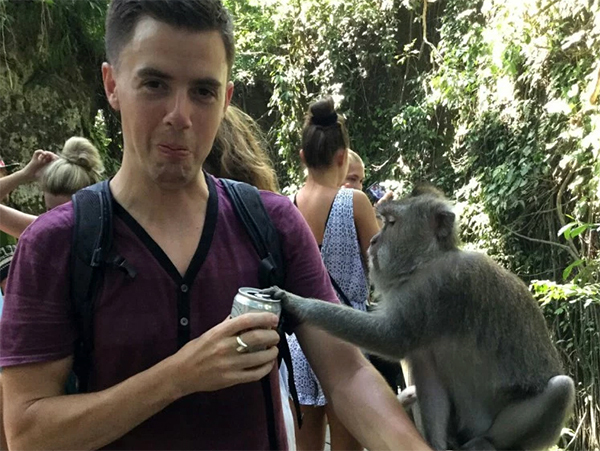 These are bloody alcoholic monkeys man, and I guess they're just sick of Bintang. I am too. Have you tried Bintang or Bali Hai? What did you think? What's your favourite international beer that you can't get back home?